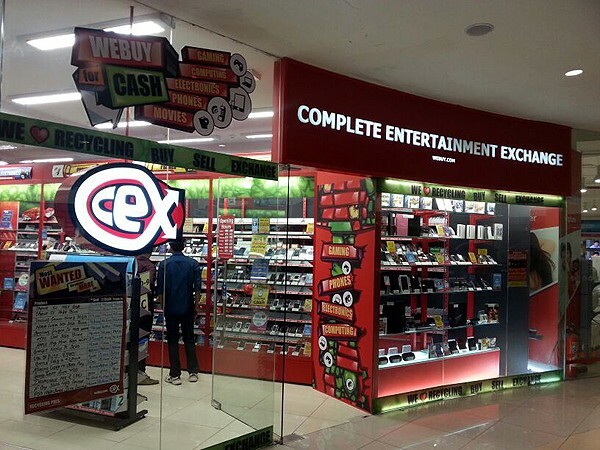 CeX was founded in London in 1992. We also have stores in UK, Spain, USA, Ireland and Australia. 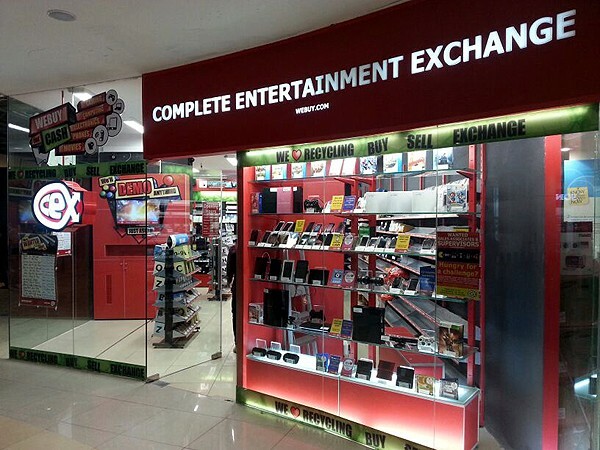 We buy, sell and exchange a range of technology and entertainment products, including cell phones, video games, DVDs and Blu-ray movies, computers, digital electronics, TVs and monitors, and music CDs.